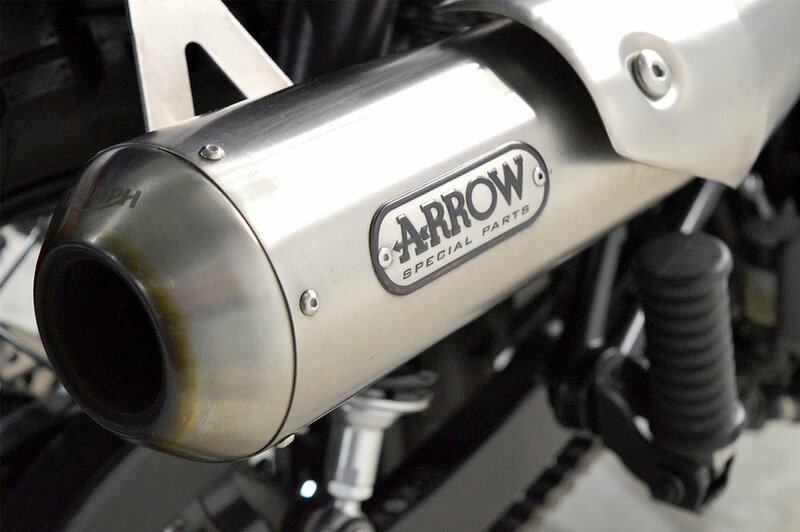 Want to get the best of both worlds from your machine? 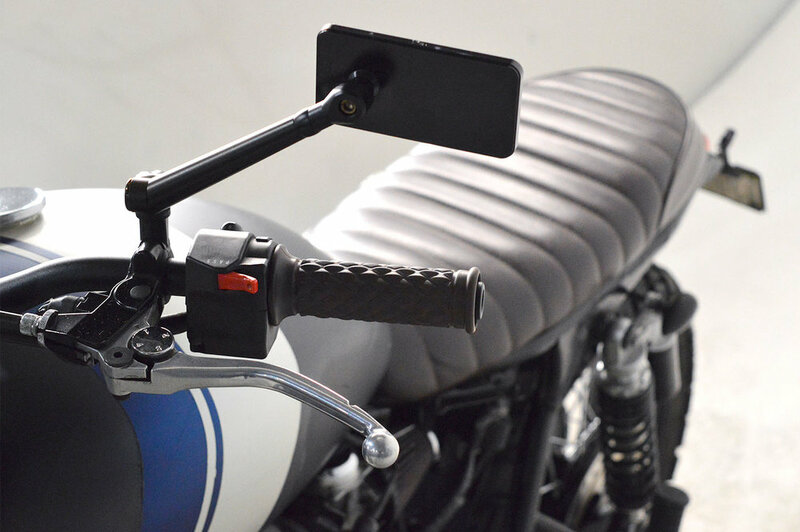 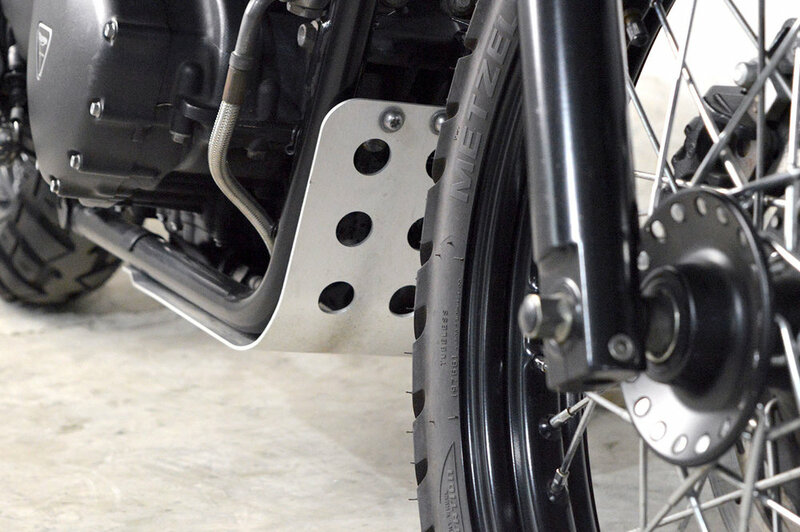 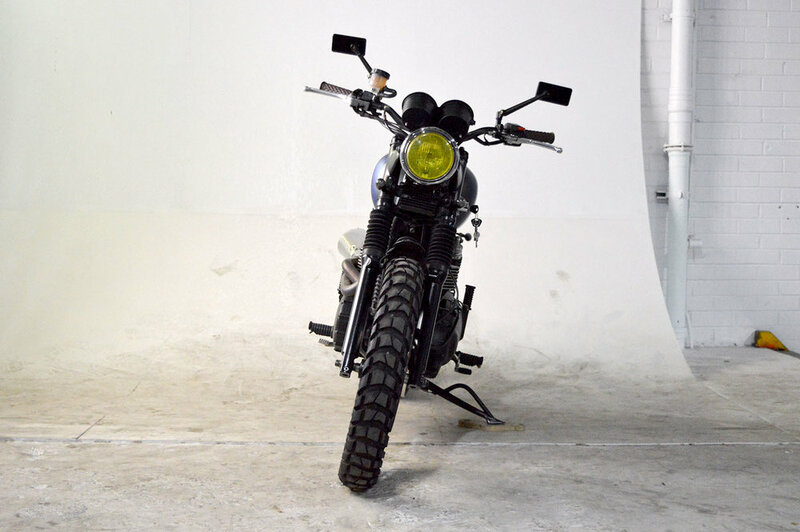 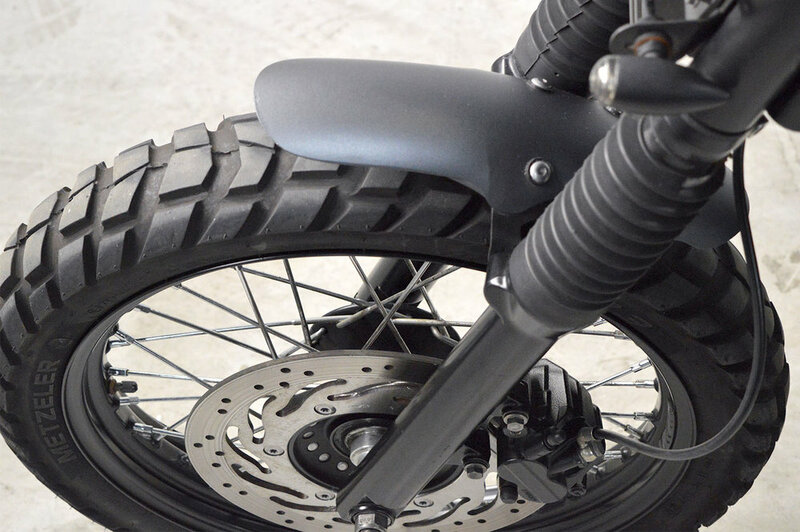 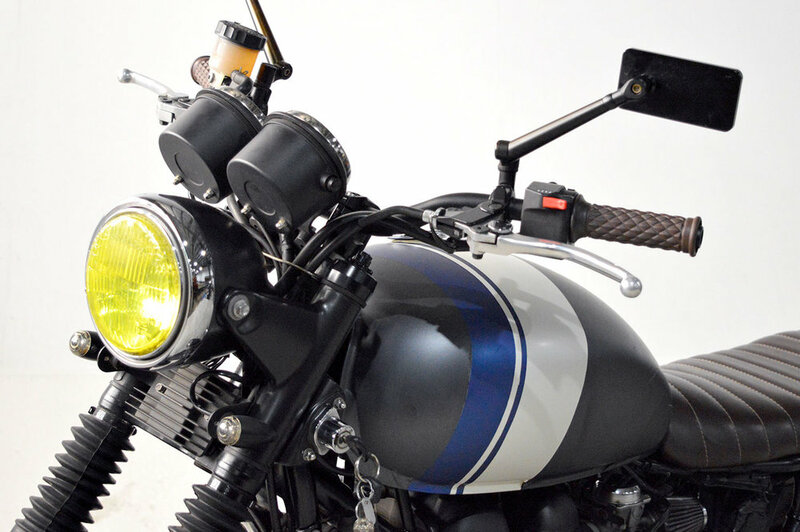 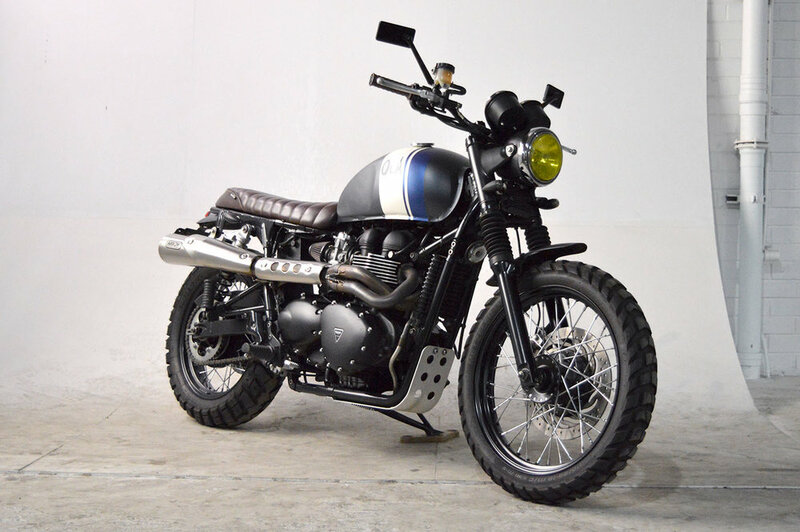 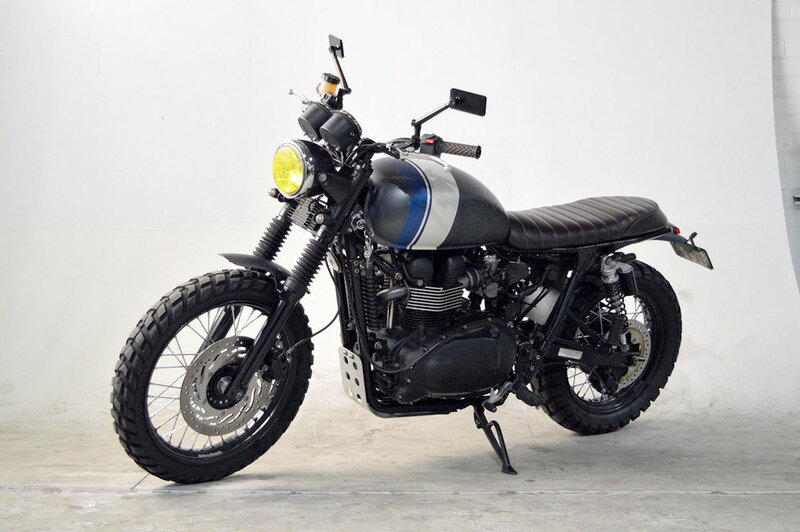 This Triumph Bonneville turned custom Scrambler may just be what you're after! 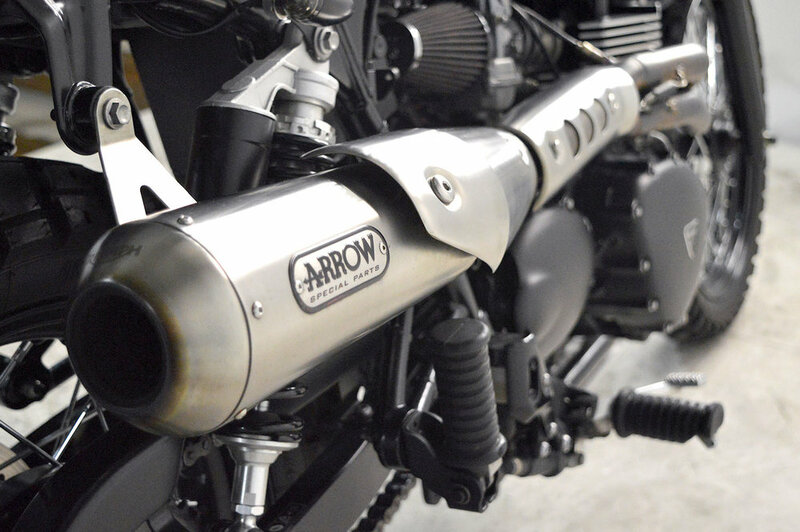 Built on the donor frame of the classic Bonneville, this beast has everything you need for daily commuting and weekend adventures, sporting features like the Arrow 2-into-1 high pipes for maximum clearance, knobby tyres, German made precision LSL handlebars, bash plate, low profile indicators front and rear, seamless stylish mirrors, custom blacked out shocks and much more. 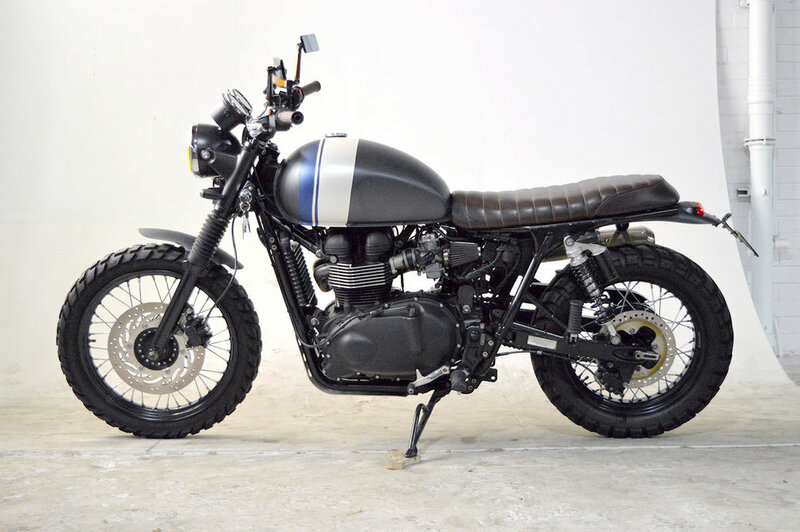 It's been designed and customised to suit every situation so you can take it off road and know that it can handle it. 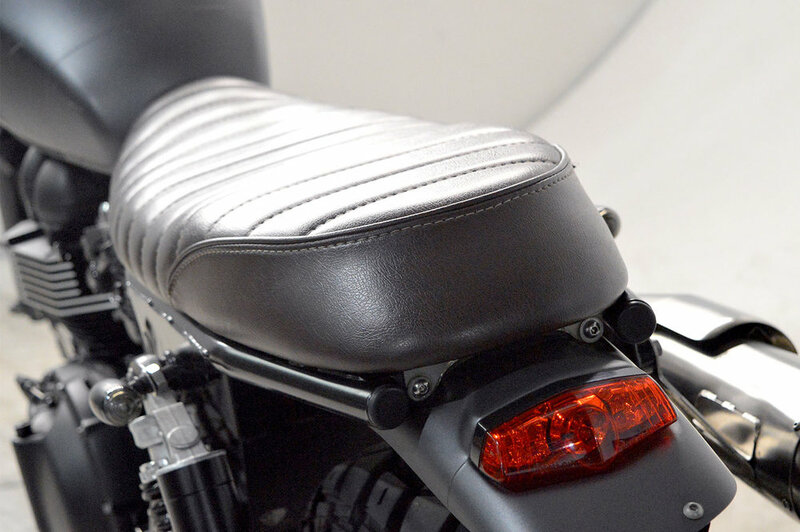 Come in and see it today!